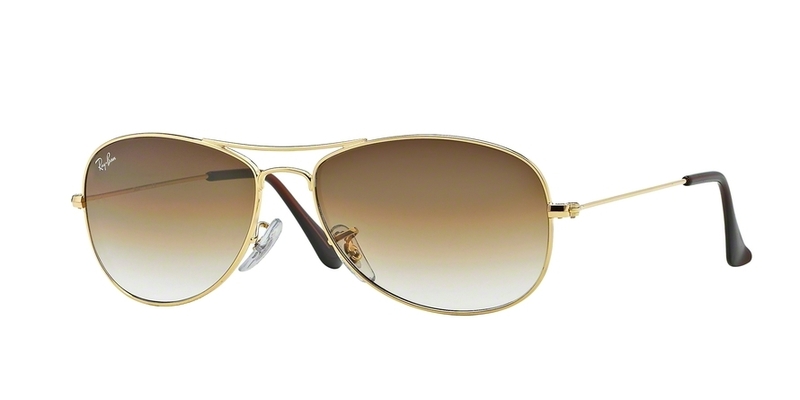 Founded in 1937 by Bausch & Lomb, Ray-Ban sunglasses were introduced for the United States Army Air Corps. 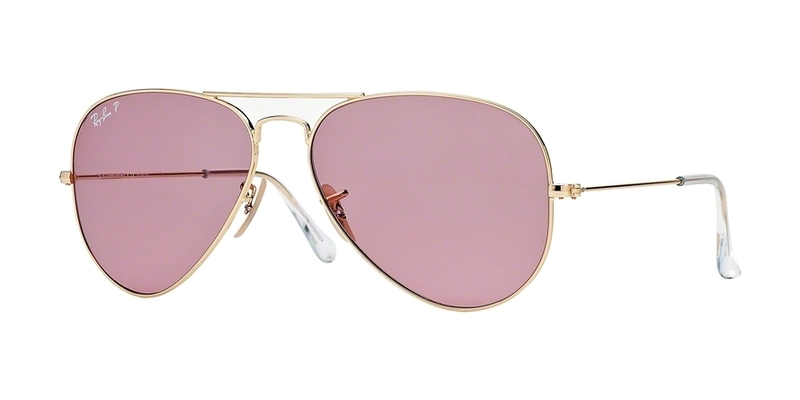 The revolutionary Aviators became the World’s best-selling eyewear. 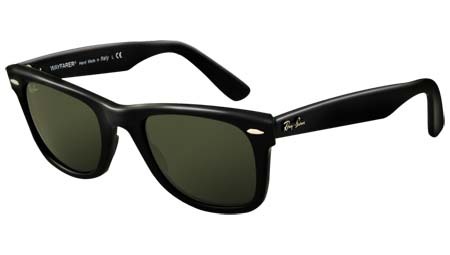 In 1952 another seller marked Ray-Ban’s ascension to iconic status, with the launch of its instant classic, the Wayfarer. 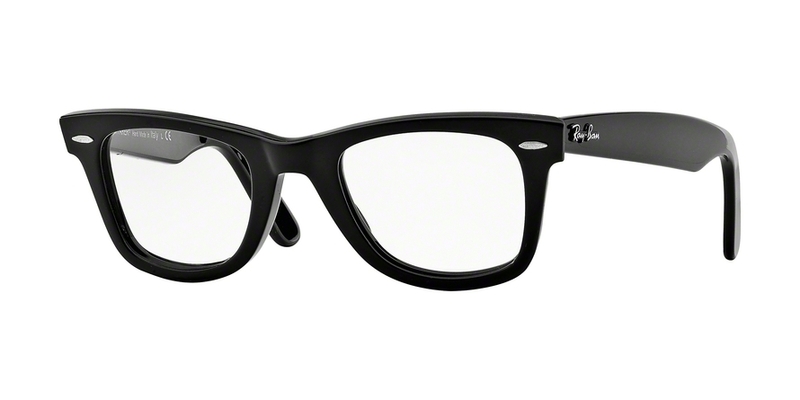 Ray-Ban Optical was introduced in 2003 and is now worn by the most famous celebrities. Ray-Ban sunglasses are made with the highest quality materials reflecting the brand’s dedication to excellence and constant innovation. Throughout the brand’s history, two lenses have stood above all others and are still the industry benchmark for optical excellence. Built from the highest quality glass, these lenses combine unsurpassed strength, durability and UV-protection with the highest level of vision clarity. 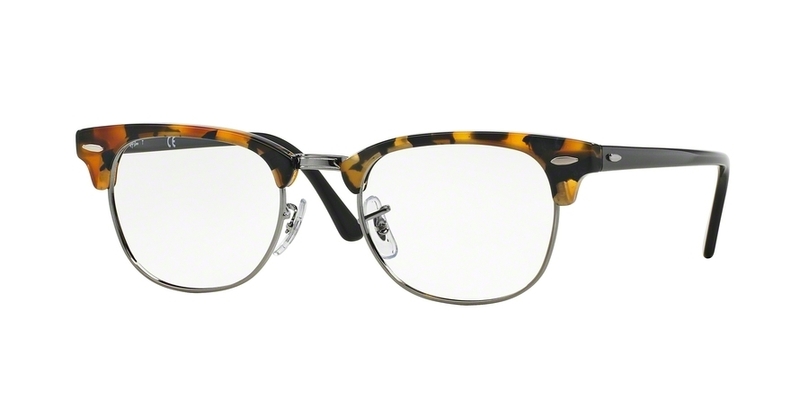 Easily identified by its trademark green (also called “neutral vision”) description, the G-15 has become standard in every model since Ray-Ban was founded in 1937. Comforatable and relaxing, these lenses reduce eyestrain dramatically. The G-15 lens transmits all colours equally, so you’ll see everything vibrantly and naturally without dulling. The G-15 lens is excellent for sports, outdoor occupations and driving, with 85% visible light absorption and 100% UV protection. Once classified as military technology, B-15’s have easily become the all-purpose lenses. The unequalled clarity, comfort and protection give these lenses a marked advantage for better vision under a variety of conditions. They screen out blue light to improve contrast and sharpen details. The B-15 is a general purpose lens but is especially good for driving and fast-reaction sports with 85% visible light absorption and 100% UV protection. All standard Ray-Ban sunglass lenses withstand the Drop Ball test in which a 15mm steel ball is dropped onto the lens from 1.25 metres. Carbon Fibre reinforced plastic resin sheets are feature in the temples of Ray-Ban’s Carbon Fibre sunglasses and optical collections. They consist of 7 different layers of carbon fibres mixed with resin. The sheet is then water-cut to form the sham of the slimmest temples. 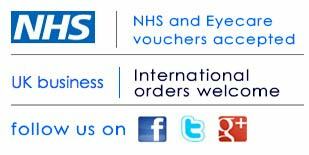 The resulting frames are light, strong, flexible and highly resistant. 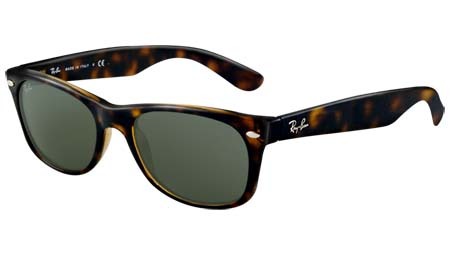 Ray-Ban Sunglasses made from Titanium are hypoallergenic, nickel-free and corrosion-resistant, making them ideal for sea-hardened sailors and sensitive skinned accountants alike. Using Titanium makes the frames stronger while keeping them lighter. 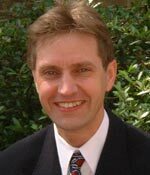 In fact they are 50% lighter than metal or steel frames. 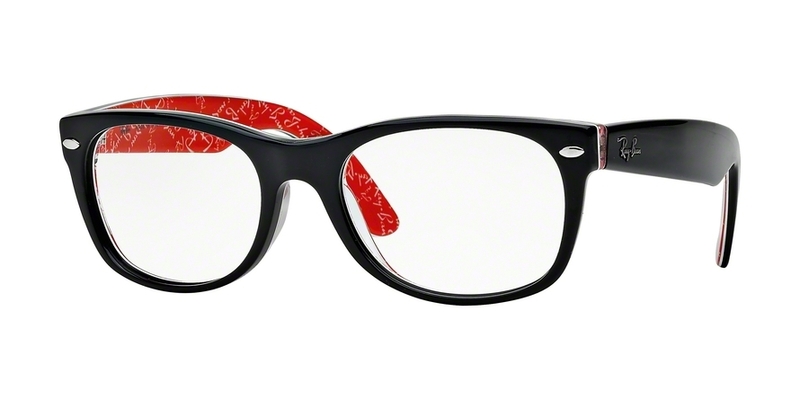 Ray-Ban optical has introduced a new line of prescription glasses. Ultra-thin and flexible, with only 1.7g in weight, these glasses are the lightest ever manufactured. Light Ray glasses are made of a special high-quality, high performance titanium alloy. 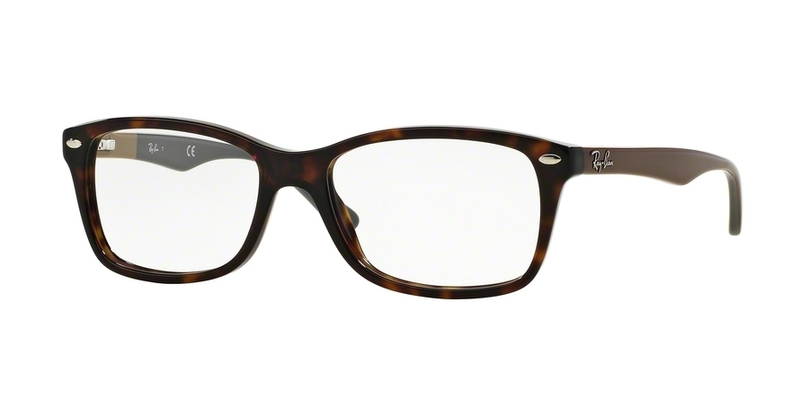 Ray-Ban Memo-Ray frames are made of nickel-titanium and are corrosion resistant, light and flexible. The special metal alloy is trained to memorize the specific shape of the frame so no matter how much a frame is bent, it will revert back to its original shape.